I have no inside information like ex CIA Chief David Patreaus (or do you ever really leave the clandestine services?) no doubt has. I have no insider like even writer Dave Hodges of whom I have respect. I do know this much however; propaganda and the desire to deceive may be the greatest weapon of all. Should we believe the good General just because he goes on the very liberal Charlie Rose program and sends a "cryptic" warning? Who else doesn't want American boots on the ground? Yes, POTUS. Has Obama not allowed us to counter these weapons? Perhaps. I wouldn't put it past him. So what is my point? Only that things are done is secret and said in secret that we rarely know about in this age of great deception. And, that safety for America or for us individually is from the Lord. -W.E. One of America’s most celebrated generals, David Patreaus has issued a very public warning, on Charlie Rose’s PBS show, to NOT put boots on the ground in Syria. He has stated that the effort would be filled with inherent dangers that our military would find [un]sustainable. He was quite cryptic in his warning. What could he be talking about? What is he is talking about is now becoming quite clear. The Russians are in possession of weapons for which our military, in which technological innovation has been held in a state of suspended animation since the advent of the Obama administration, cannot hope to compete with on the battlefield. When Obama condemns our young men and women to death when he deploys entire units of ground troops to Syria, I feel that America has a right to know the position that this President has placed our soldiers into a situation in which they cannot win. Russia has unveiled a host of weapons that were outside the public view. One such system is the Krasuha-4. It is defined as a ‘Mobile electronic warfare system which suppresses spy satellites, ground-based radars and airborne systems AWACS (Airborne Warning and Control System). The system can also cause damage to enemy radar electronic warfare and communications systems. One look at the following ground theater weapons system is so very frightening I found it difficult to watch the above video knowing that the target of this weapon would be American ground troops. 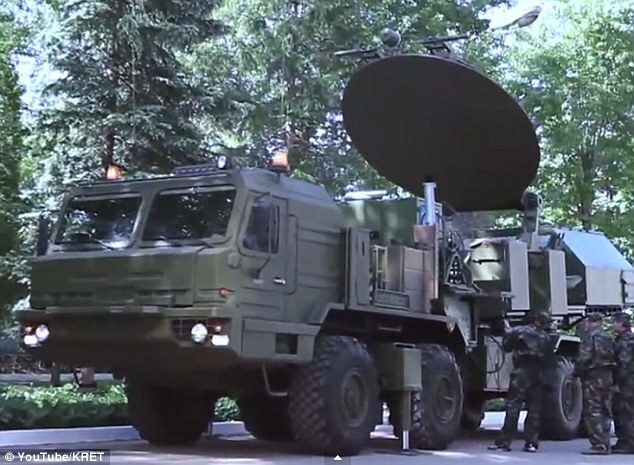 This Russian weapon armed and equipeed with Plasma stealth, resulting fromTesla Haarp Experiments, means that this new russian superweapon is superior over the United States and her NATO allies. The Sukhoi PAK FA (or PAK-FA) is a fifth-generation fighter which is being developed by Russia. PAK FA stands for Perspektivnyi Aviatsionnyi Kompleks Frontovoi Aviatsyi which translates to Prospective (promising) Aircraft System of the Frontline Aviation. The PAK FA was designed to compete with the America’s F-22 Raptor and the F-35 Lightning II, the world’s first fifth-generation fighter jets. Being a fifth-generation fighter usually means more reliable performance in combat. This fighter jet is generally thought to be superior in maneuvering abillity. If the US thinks that it is going to use superior air power and wipe out the Russian ground forces, they may wish to reconsider their position. My best source has told me that the Russians have moved their most advanced anti-aircraft batteries in the world into Syria. This weapons systems will totally negate American airpower. 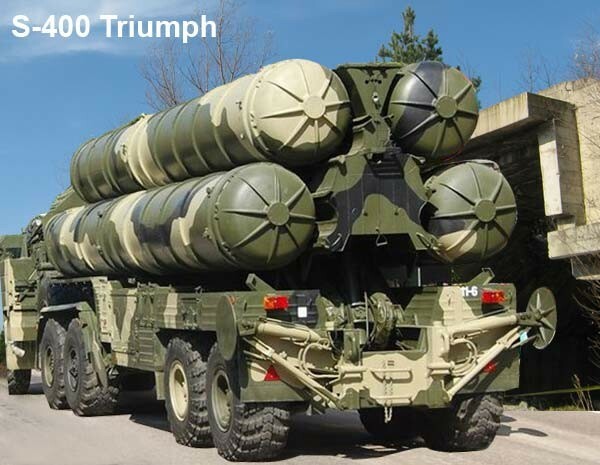 The system is dubbed the “monster” which is officially categorized as S-400. The S-400’s can track and attack a maximum of 300 targets, at the same time, ranging from anywhere between just a few feet off the ground, all the way to 40 miles above the earth’s surface. In other words, flying beneath the radar will soon become a lost art. This system has five times the striking distance as the American counterpart system. The system is mobile and can be operated by only three soldiers. 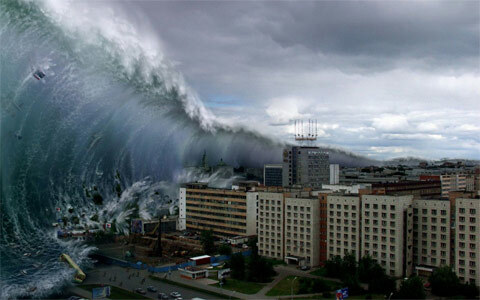 Fear of the Russian military received an unexpected boost in the fear factor when an “open mic” incident when it was revealed that the Russians have developed a nuclear torpedo capable to wiping out an entire coastline of the United States with intense radiation and a giant tsunami that could produce waves in excess of 1600 feet! Easily, this is Russia’s most devastating weapon. Does America have a counter response? Not according to my sources. In the next part in this series, I am going to highlight how far the Russians have moved with regard towards establishing control over Syria. And with the Petrodollar in serious jeopardy and economic collapse in our future, can a forced provocation between the Federal Reserve forces controlling the US government be very far away. 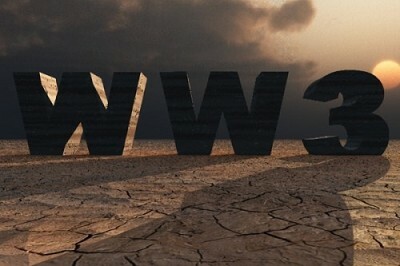 Better get ready, because WW III is a foregone conclusion.